How many does your car have? Cars and being knowledgeable about them are exclusive guy skills—so they say! Let’s not discount the lovely ladies here because, believe it or not, some of them are actually better than a lot of guys when it comes to auto knowledge! It might not always be the technical stuff, but one thing’s for sure: these women know what they want in a set of wheels. And another thing: if you have a ride, then you’d want to keep it up to spec with what these females fancy. 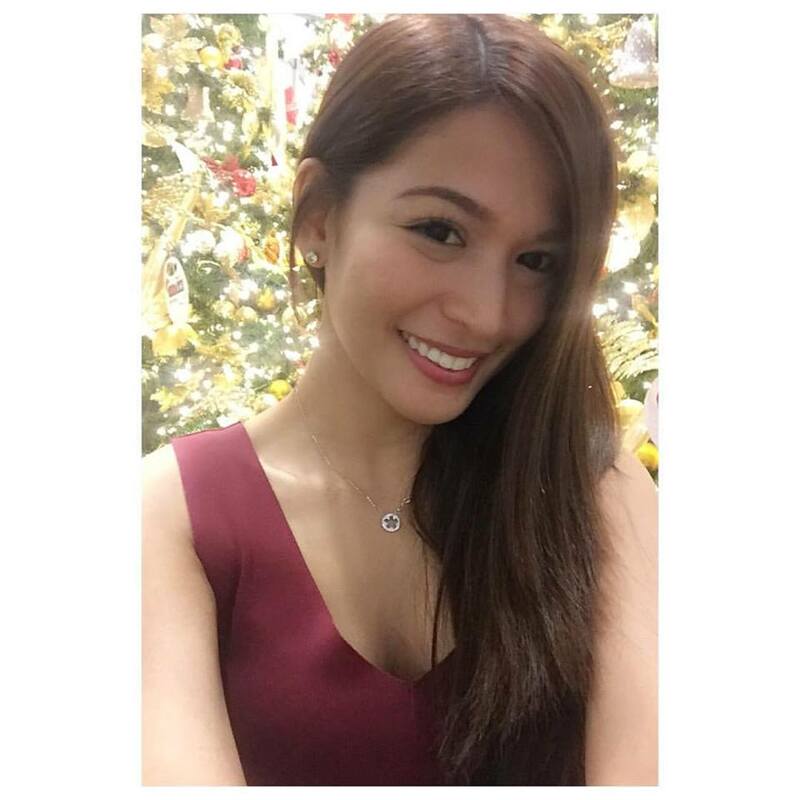 We caught up with some of our favorite FHM ladies and asked them what gives major pogi points to a whip. Read on to find out what they want in a car—who knows? Your personal set of wheels may just match up! 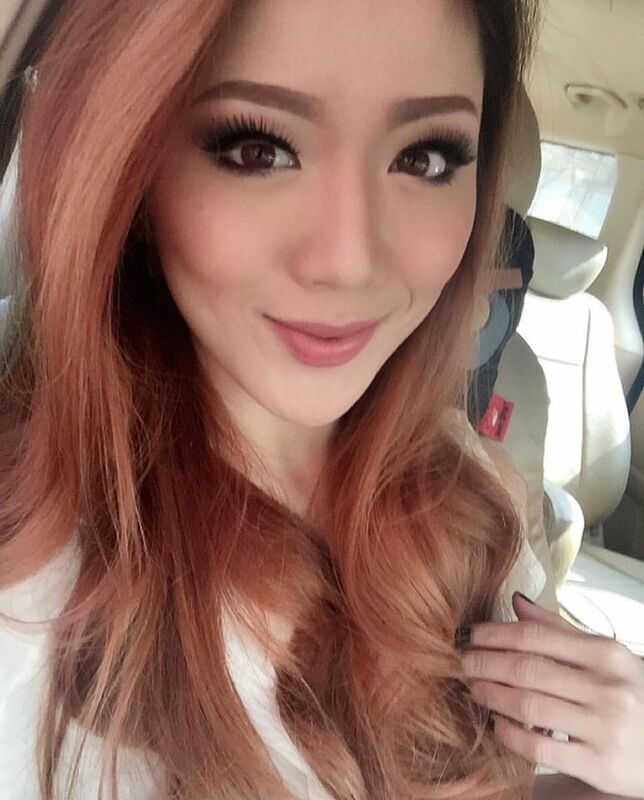 Yung looks ng car, dapat maganda, stylish. Yun kasi yung unang nakikita ng mga tao, so kung pogi siya tignan, dagdag yan pogi points! Personally, gusto ko ng malaking car na mataas. Ayoko ng lowered kasi nahihirapan ako pumasok at lumabas, tapos baka masilipan pa ako kung suot ko skirt. For me a strong engine that also saves on fuel adds to a car’s appeal, especially nowadays that the traffic is getting worse. It's really not worth it if a car drinks gas too quickly. But when you need it, the engine should also have power para masarap pa rin siya i-drive. So pag ok talaga yung engine, pogi din yung car para sa akin! Knowing that a car is capable of driving through any situation—off road, or in the city—is better, and makes it more pogi for me. Kasi naranasan ko before sa auto na set up, lowered and all; maganda ang pagka-set up, pero nung magbaha, tumirik kami. 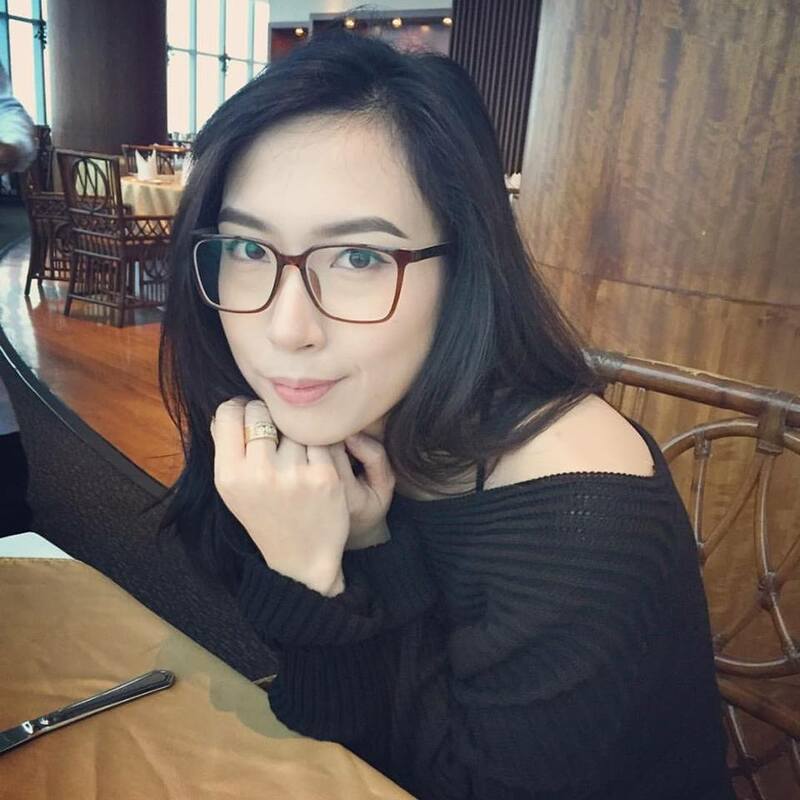 Diyahe. Bawas pogi points, ha ha. I super like big/spacious cars. Not only does having a lot of space add pogi points to the car, but to the guy, too! Parang feeling ko lalaking-lalaki yung driver. Ha ha! Pogi para sa akin ang car pag may magandang audio system siya, comfortable seats, at malamig na aircon para kahit ma-traffic, ok lang! Pogi points kung yung infotainment system may hands-free, para mas-safe yung drive. There you go, gents—the ladies have spoken on the true qualities of a pogi ride. As it turns out, we’ve come across just the car that meets all these requirements: the new “citysmart” Chevrolet Trax crossover SUV. Built both to traipse through the urban landscape as well as tackle the great outdoors, the Trax is a fusion of form and function. The ladies love when great style meets great functionality, and in the newest member of the Chevy stable, that's exactly what happens. When it comes to keeping yourself and your lady safe, trust the Trax. You’ll be able to keep it safely planted on the road and pointed in the direction you want it to be in with Rear Wheel Boost, which increases braking pressure in the rear wheels without braking traction, and Roll Over Mitigation, which employs the car’s Electronic Stability Control (ESC) and Anti-lock Braking System (ABS) to deliver torque or braking power to individual wheels. Engine Drag Control, on the other hand, prevents the Trax’s wheels from locking on slippery surfaces. Straight line stability employs ESC and ABS to keep you in control, and cornering brake control allows you to keep the car stable by minimizing oversteer and understeer. The Trax is also equipped with Panic Brake Assist and Hill Descent Control, guaranteeing that your drive is as safe as it can be. There's nothing more pogi, after all, than showing your woman that her safety is your number one concern. You'll also impress your date with the Trax's Chevrolet MyLink, a touchscreen interface that you can hook up to your smartphone via USB or Bluetooth. Once you’re connected, MyLink lets you play music, access apps, and make calls—so you can be more swabe behind the wheel. And what sets the Trax apart, and what'll really impress her, is that it uses Siri Eyes Free, which lets you keep your hands on the wheel and your eyes on the road while accessing your iPhone. 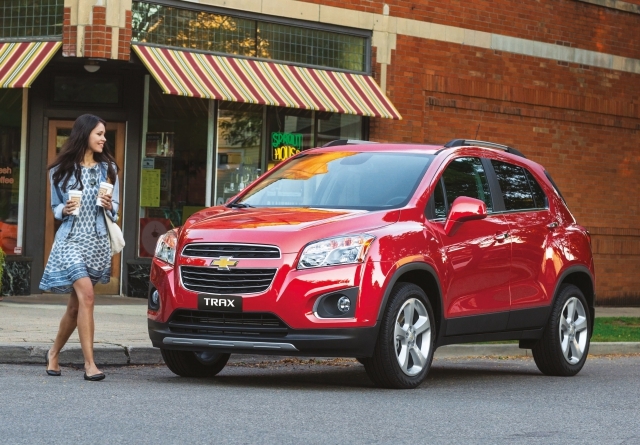 When it comes to having presence on the road, the Trax isn't puny, which will appeal to girls who like big rides. It’s high enough to slosh through deep floodwaters, large enough to muscle it out with bigger cars on the road, and still compact enough to fit in tight parking spaces. For all you bros out there who've been looking for a "truly pogi ride," search no more. Schedule a test drive today at your nearest Chevrolet dealer, and see how the new Chevrolet Trax crossover SUV satisfies all of your driving concerns—as well as those of the lovely ladies. Take it home and you'll surely rack up major pogi points. 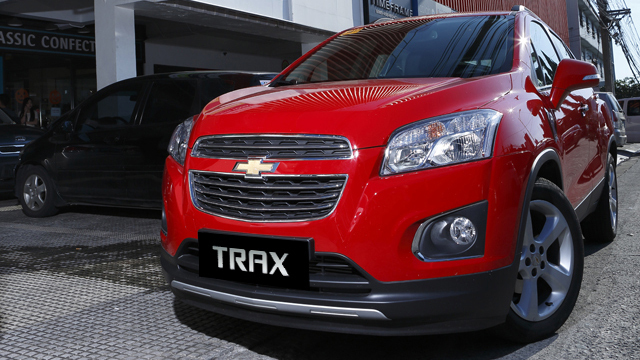 For more information, visit www.chevrolet.com.ph/TRAX or ChevyPhilippines on Facebook.